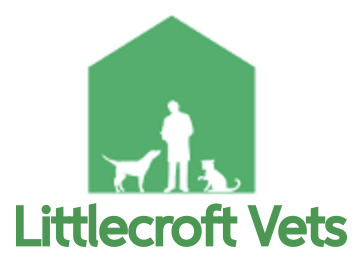 Littlecroft Vets is a leading small animal veterinary practice established for more than 30years. Located in Ellesmere Port, on the Wirral Peninsula near to the famous River Mersey. 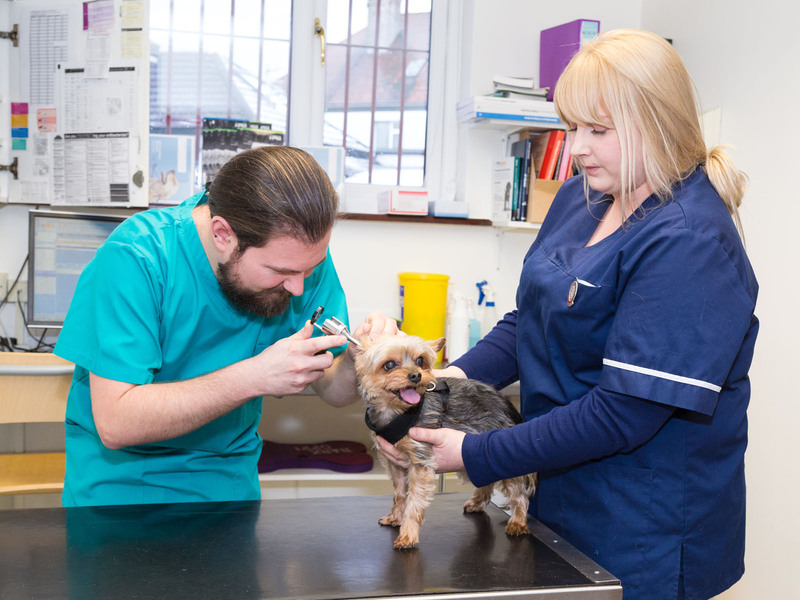 We continually update our equipment and train our staff so we can provide healthcare for your pet to the highest possible standards while maintaining a practical, sympathetic and affordable approach. If you need help or advice regarding your pets health, or if you are considering buying a pet and need some friendly advice please give us a call or contact us on our “contact us” form below.